are successfully piloted in several cities. They present an opportunity for citizens to gather in a No Blame environment to research and advance practical solutions to better their communities and their country. Civic Trustees, trained in No Blame Problem Solving, commit to a minimum of a year of service, meeting in monthly Solution Sessions to work together with their fellow Trustees under the principles of The Civic Pledge. I pledge to leave my community better than I found it. To search for Solutions instead of simply pointing out problems. To work on solutions that are “doable”– that are Cost Effective and based on Evidence of Success. To pursue the adoption of solutions with a No Blame approach. 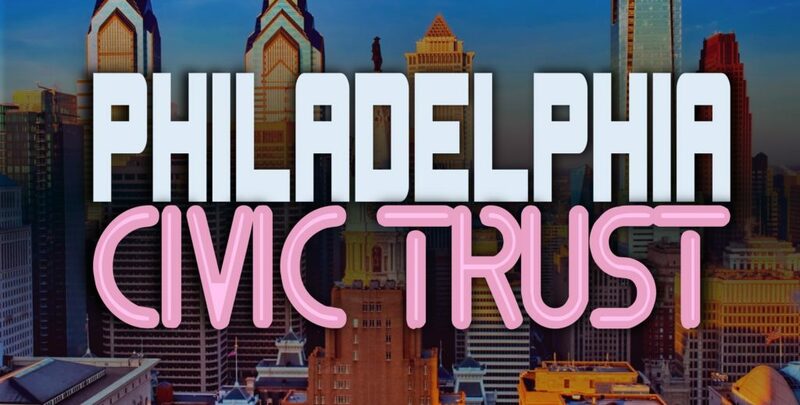 In addition to their service finding and promoting evidence-based, cost effective solutions for their city, they foster the values of The Civic Pledge as guest lecturers before high school Solutions Civics classes, and speakers at Power Civics community forums. Trustees also advance these values by hosting No Blame candidate debates and issue conferences. • Incorporation of Solutions Civics in their cities’ high school curricula. Civic Trusts offer a blame-free, solution-focused environment, making them attractive “intermediary institutions” that give citizens the ability to engage in public service without having to run for office.